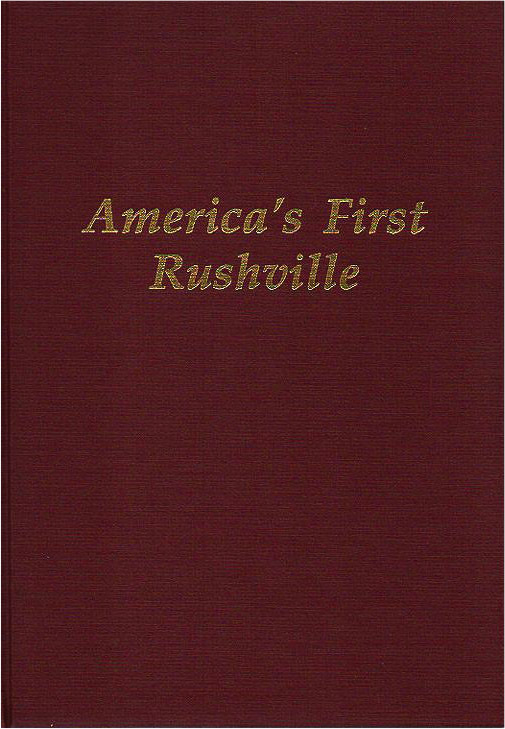 A comprehensive history of Rushville, NY from it’s early beginnings through 1990 by Historian Robert Moody. Hard bound. Actual Newspaper stories from upstate newspapers during the year 1905. 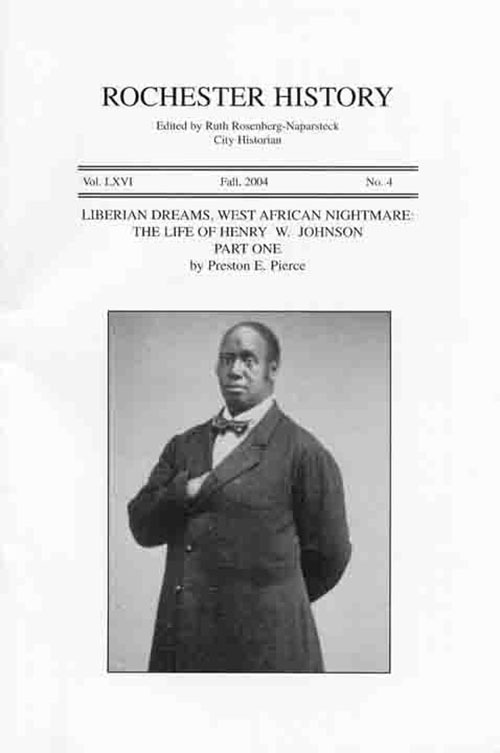 Gives a flavour of people and culture in the early 1900s. As the ghost writer of this book, Mr. Kneeland borrows the identities of several historical figures to answer the question “how things got to be the way they are” Paperback. 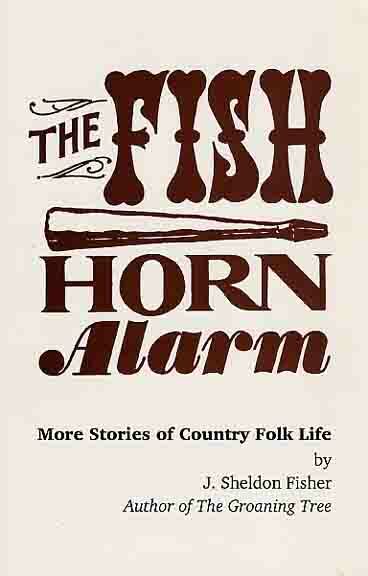 The accompanying guide to Carolyn Cowles Richards classic diary, “Village Life in America”. 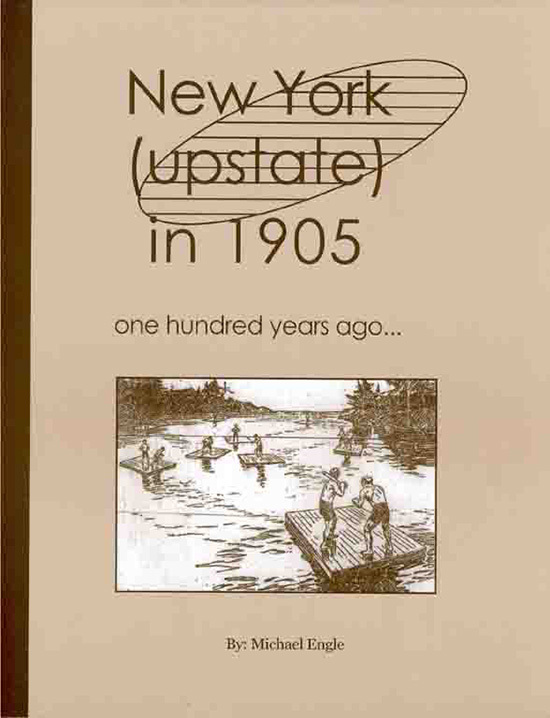 Learn more about the people and places in mid 1800’s Canandaigua. Sprial bound.